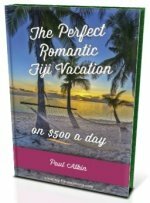 What are the languages of Fiji? Find out the three official languages here, fortunately for you the visitor, English is one of them. It's good to know a bit about the history of Fiji to understand how the languages of Fiji came to be. Up until the 19th century, Fiji consisted of entirely indigineous Fijians who were mainly of Polynesian and Melansian descent. A significant point to make, is that all 3 languages (plus the smaller ones) have a strong influence of each other, particularly with vocabulary. This is caused by the constant everyday communication, between the languages, for now over a century. English first came to the islands around the early to mid 19th century by explorers and traders. 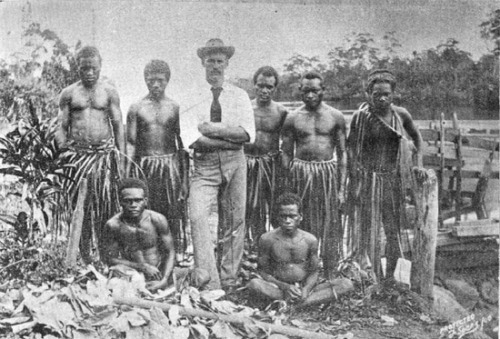 Then when the then King Cakobau of Fiji ceded Fiji to the United Kingdom in 1874, to rid debt he had mismanagedly accrued, English was here to stay. English or a Fiji-English variety, is spoken throughout Fiji and you will have no problems communicating in most situations, especially where tourists are frequented. As mentioned, the constant mix of languages in Fiji produces it's own form of English, Finglish (Fiji English) like, so read down to verse yourself on the common words you'll encounter in the Fiji-English language. The standard Fijian language is commonly and officially called Fijian. Find out how this came about, from the many other dialects, on our Fiji Language page. How does a language only spoken in a northern inland province in India, now also the official language of a tiny island nation half way across the world? Read up on our Fiji Hindi page. There's a few words that you will naturally come across on your Fiji Vacation or Fiji holiday. Here are the ones to know on our 10 Fijian Words to Know for your Vacation Fiji page.